Jennifer is a native of Chicago, but has lived in North Carolina for over a decade. She obtained her Master’s in Social Work from the University of Illinois, Chicago. Jennifer is a Licensed Clinical Social Worker (LCSW) and has worked in a variety of areas including school social work, mental health, and coaching, and as a parenting coordinator which is an alternative dispute resolution for high-conflict divorce cases. 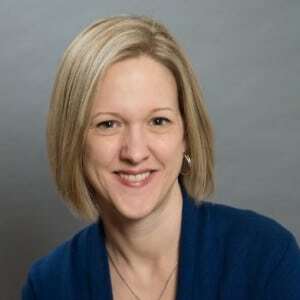 She has also developed and implemented a program working with both high school and college students around time management, study strategies, goal setting, and other executive functioning skills that are needed for academic success. Jennifer loves traveling and has made it her priority to expose her kids to other countries and cultures. She loves to get a deeper feel for the cities she visits by eating, shopping, and residing in areas populated by locals. She lives in Chapel Hill with her husband, two teenagers, and their two dogs. Arjun Marwaha is an ambitious young high school student who just released his first book Our Changing Earth: Why Climate Change Matters to Young People. At just 17, while most kids are looking to get their driver’s license and to go away to college, Marwaha is looking to the future of our planet, and how we can save it. Marwaha calls on his peers and members of Generation Z to educate themselves on this important matter, and why action needs to be taken now in order to prevent and stop catastrophic damages to the place we all call home. Topics Arjun can discuss at a meeting or event. Disaster Relief, Repeat? How disastrous weather events can set back families and communities for months, and why prevention of these acts is better than preparation. Bye-bye, Big Business: How major corporations play a bigger role in preventing climate change legislation, and how young people can prevent this from happening. Red, White, Blue, and Green: How our current executive and legislative branches are turning the issue of climate change into a political battle, and why young voters are looking for a leader who will make climate change a priority come the 2020 election. Visit https://www.whyclimatechangematters.com/about.html for more information. 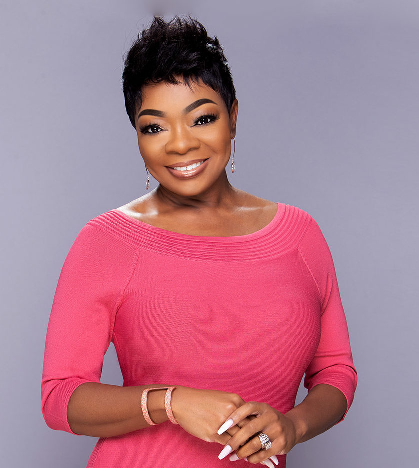 Demetris “Dee” Curry, serves her community as a published Author (Brighter Days Ahead: A Blueprint for Your Future), Speaker, and Insurance Wellness Strategist. With nearly 20 years of experience in banking/financial services, wealth accumulation and maintenance, bank auditing, analytical reasoning, and life disability insurance procurement, Dee has a reputation for helping people optimize their risk portfolios while creating and maintaining the lifestyles that they deem suitable for their financial health and well-being. Dee holds a formal degree in Business Administration with a concentration in Banking and Finance and is licensed as a Life & Health and Fixed Annuities provider. Known for exhibiting a one-of-a-kind integrity in the field of insurance and finances, and leading with a remarkable and rare passion to serve, Dee began to understand early in life the importance of financial security and the effects of the lack of protection preparation in families. After finding herself and other family members being left to delay personal and professional goals due to the unforeseen burden of financial responsibility resulting from the untimely demise of those who had not properly financially equipped their loved ones to live lives that were free of financial distress, Dee vowed to ensure that families around the globe become more cognizant of the tools and resources available for financial wealth and security. Standing firm to the belief that one cannot truly live their “best life” without first having the peace in knowing that they have created a financial wealth space in which their children, their children’s children and their children, can also experience wondrous magnitudes of financial freedom; Demetris is a well-respected and much sought after advocate for generational financial health education and life insurance benefits literacy. Dee is Founder and Chief Insurance Wellness Strategist at Inspired for Greatness, LLC, a strategic wealth building development and consulting firm serving individuals and organizations around the world through wealth planning, insurance acquisition and financial sustainability services. Responsible for driving profits growth and negotiating contracts for organization leaders, Dee’s work with financial institutions has proved pivotal in helping to win Multi-Million and Billion dollar servicing bids. Encompassing the constructs of the Suitability Analysis Review (SAR) into her training, consulting, and education model, Demetris has developed a dynamic, customized, evidence-based, and results-driven strategy to establish long-term familial wealth. Having emerged as a leading expert in her field, Dee’s financial education and coaching programs prepare and position both individuals and families to attract, attain and sustain wealth for generations to come. Visit http://www.demetriscurry.com/about-us/ for more information. With a lifelong love of history, and a particular interest in the Civil War, Kofman chose to write a historical novel as a way to educate people in an engaging fashion about an epochal event in American history. Devoting countless hours of diligent and painstaking research, Kofman chose the fascinating historical figure General George Meade as the character for his novel who, despite defeating Robert E. Lee at Gettysburg, has been relegated to the margins of history. 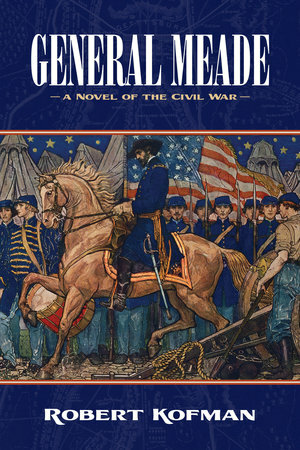 Detailed in his recently released debut novel, General Meade: A Novel of the Civil War, Kofman dives into the great battles and the raging political issues of last three years of the Civil War including the crucial battles of Gettysburg, Antietam, Fredericksburg and Chancellorsville. Written from Meade’s perspective, Kofman offers readers an intriguing historical fiction novel pulling from historical documents including written letters by Meade to the person he most trusted in life, his wife Margaret. Born in Bellefonte, PA, Robert Kofman is a graduate of Penn State and Duke Law School. Kofman became a labor lawyer with the National Labor Relations Board in Washington D.C. and Philadelphia before entering private practice in Miami, FL as a management side labor and employment attorney. Before retiring he was routinely rated as outstanding in his legal specialty by many publications including The Best Lawyers in America and Chambers USA. After retiring from the practice of law, Kofman desired to keep intellectually engaged by writing a historical novel as a way to help educate people in an engaging fashion about the Civil War. General Meade: A Novel of the Civil War is the result. Visit https://www.robertkofman.com/ for more information. Andre Spivey is the founder and CEO of Live 2 Learn Differently, Inc. He comes with a wealth and diversity of IT experience spending over 8 years in the US Air Force. During his time in the Air Force, his son was diagnosed with autism as he began school which inspired him to find a way he could use his experience to help him learn. 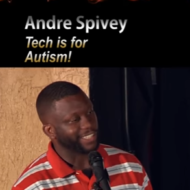 Spivey built the start-up Live 2 Learn Differently to have a huge impact on the technology used to teach children with autism and other special needs. Through this he developed the mobile apps “HearMePlease” and “GoToZoo” and many more these educational apps for children with autism. Some of these apps used currently by schools in the United States and South Africa. Andre has a B.A. in Organizational Management and Leadership Skills from Morris Brown College, and Graduate Certificates in Financial Management, Business Leadership Skills and Executive Leadership Skills from Cornell University. He is also Business Communications major at Harvard Extension School. We embarked upon a journey to create something that matters to us and many other parents. A company that provides tools for the parents of special needs children. During my time in the Air Force I enjoyed traveling to many places with my wife and 3 sons, including living in Portugal for two years, visiting, Spain and Germany. I have 3 sons ages 10, 9 and 8, my 9 year old was said to be with autistic when he was 3. We were glad and lucky to find out early, since then we’ve had many adventures. He is the inspiration for this company. I began making apps to assist my son, and later thought that, other parents may find these tools useful for special needs children. The first app created was our Go To Zoo, which I made when I initially moved to the Tampa area in order to prepare my son for our trip to see animals at a local theme park. We appreciate all the support we are currently receiving as a start-up, as we are at the beginning of our journey towards creating more and more tools for parents and children everyday. Who We Are: Live 2 Learn Differently Inc. is a software development company, specializing in building applications for special needs children based on individual education plans. Mission Statement: We exist to provide learning applications to the parents and teachers of special needs children. We will provide mobile apps that enhance the learning experience. Visit https://www.live2learndifferently.org/about for more information. 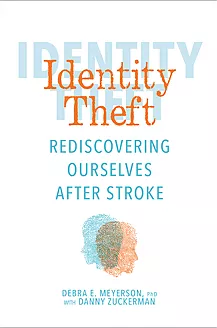 Identity Theft follows Stanford professor Debra Meyerson’s journey to recover from a severe stroke that initially left her physically incapacitated and unable to speak. The book provides realistic expectations for the hard work needed to regain everyday capabilities and focuses on the emotional journey in recovery. Virtually every survivor is haunted by questions like: “Who am I now?” and “How do I rebuild a meaningful and rewarding life?” after losing so much of what they had before—capabilities, careers and jobs, relationships, and more. ​Identity Theft is a book full of hope for survivors. It centers on Debra’s experience: her stroke, her extraordinary efforts to recover, and her journey to redefine herself. Deb draws on her skills as a social scientist, sharing stories from fellow survivors, family members, friends, colleagues, therapists, and doctors. By sharing this diversity of experiences, Debra highlights how every person is different, every stroke is different, and every recovery is different. Identity Theft provides a valuable look at the broad possibilities for successfully navigating the challenging physical recovery and emotional journey toward rebuilding one’s identity and a rewarding life after trauma. Visit https://www.identitytheftbook.org/about-deb-meyerson for more information. Seth is responsible for building and managing the business, product development, and client service teams. 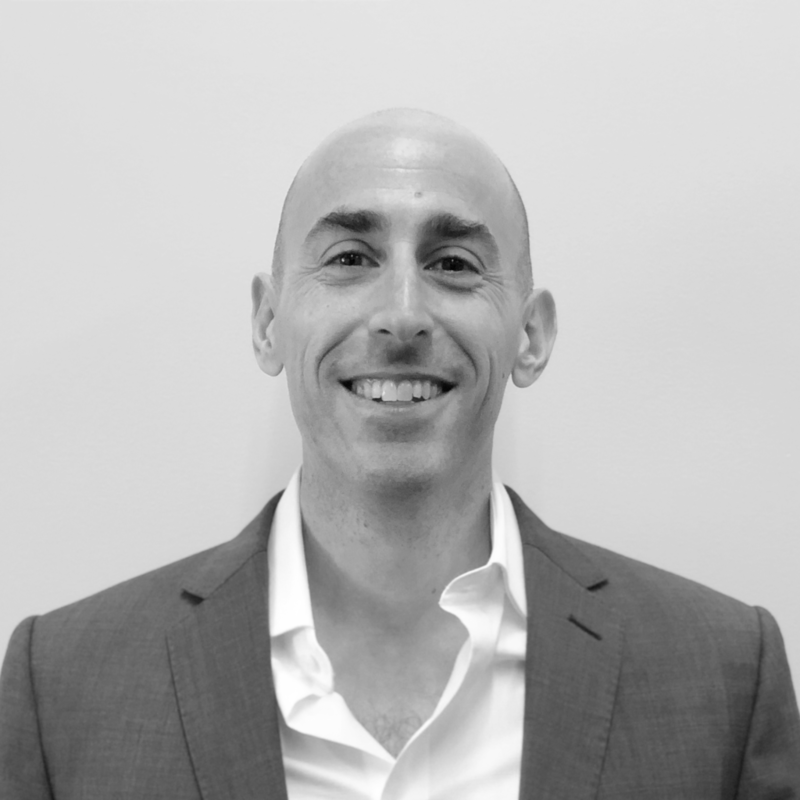 Seth has seventeen years of alternative investment and FinTech experience. He started his career focused on alternative investments research and analysis working for multi-billion dollar allocators and family offices. His responsibilities included creating investment criteria, developing a robust pipeline of prospective investments, and constructing portfolios of alternative investments for institutional clients. In addition to his investing experience, Seth had a senior role at Novus Partners, a venture capital funded buy-side financial technology analytics company that grew from 15 to over 100 employees during his tenure. At Novus, Seth focused on building the client facing investment team, product, and business development. Seth grew up in South Florida and attended University of Florida where he earned both an M.S. in Decision Information Science and a B.S. in Finance with a Minor in Economics. Visit https://www.canoesoftware.com/team/seth-brotman-2/ for more information.